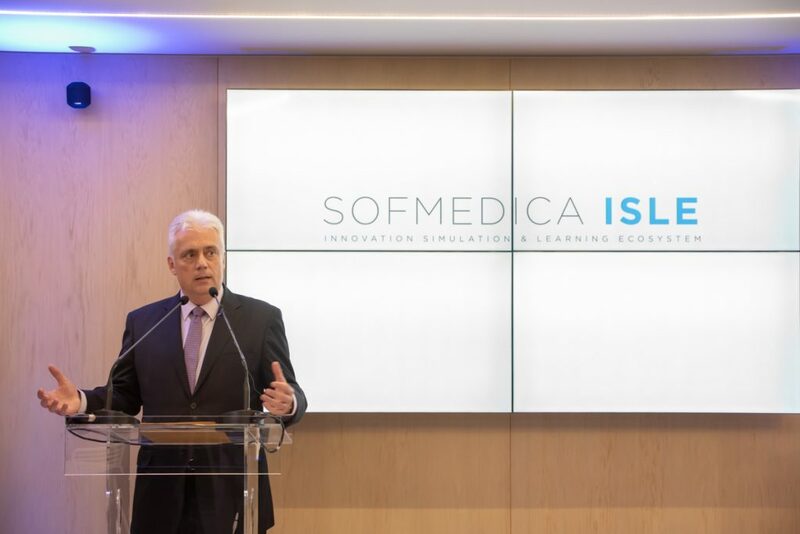 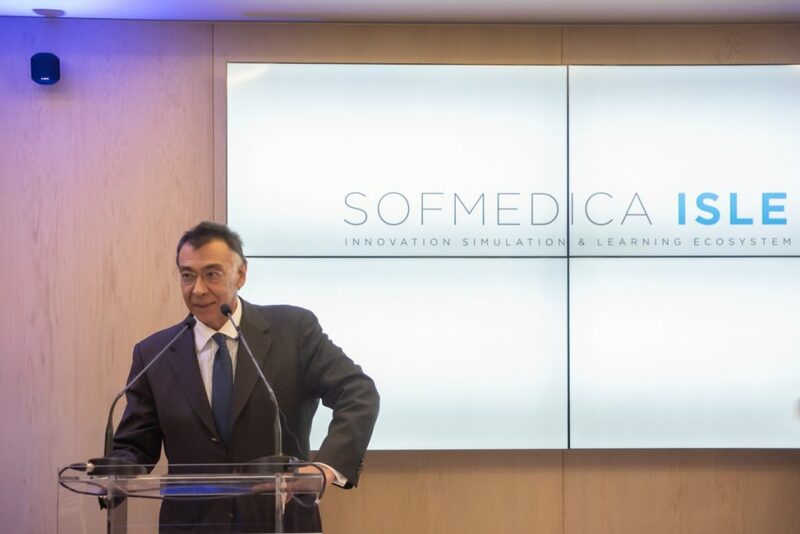 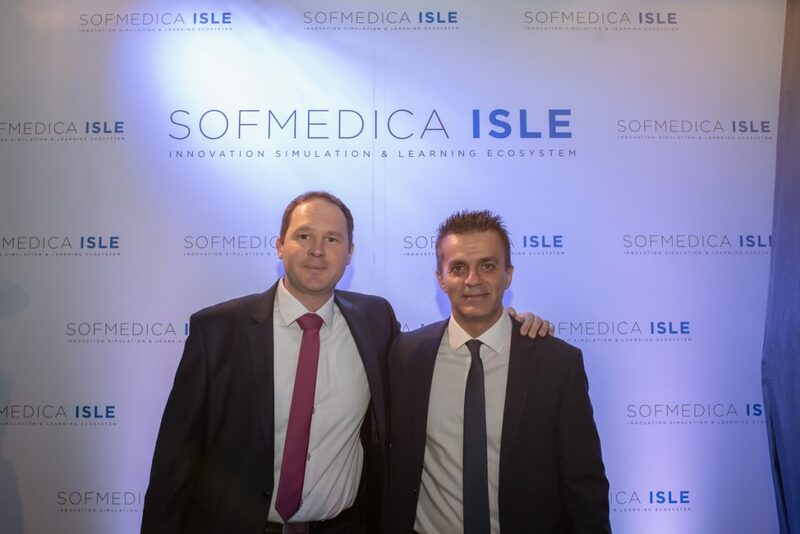 We are excited to set another stepping stone in our mission to empower the Healthcare Professionals in SEE with the most reliable Ecosystem of Innovation & Learning: the inauguration of SofMedica ISLE in Athens. 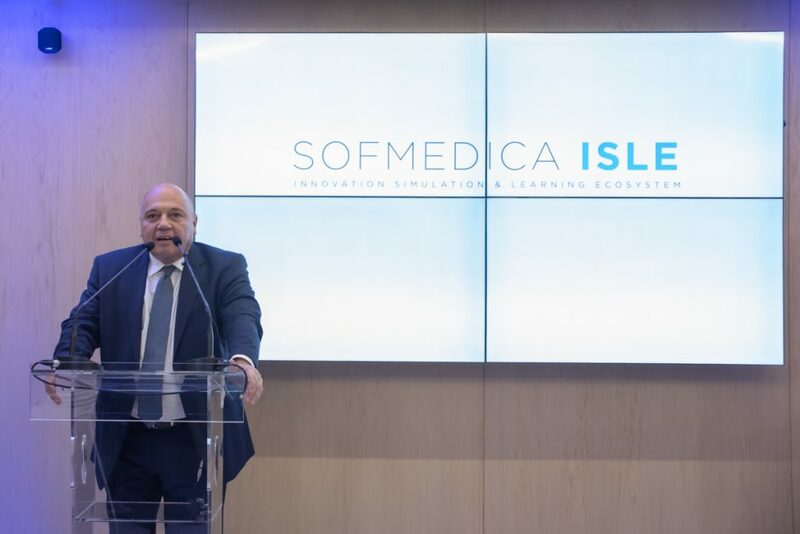 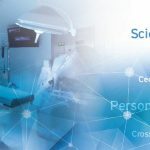 ISLE translates to an open source Ecosystem, a platform readily available to any HCP fascinated by the healthcare of the future, a means of creating virtual bridges with the best ORs in Europe and USA for the benefit of the medical community in SEE. 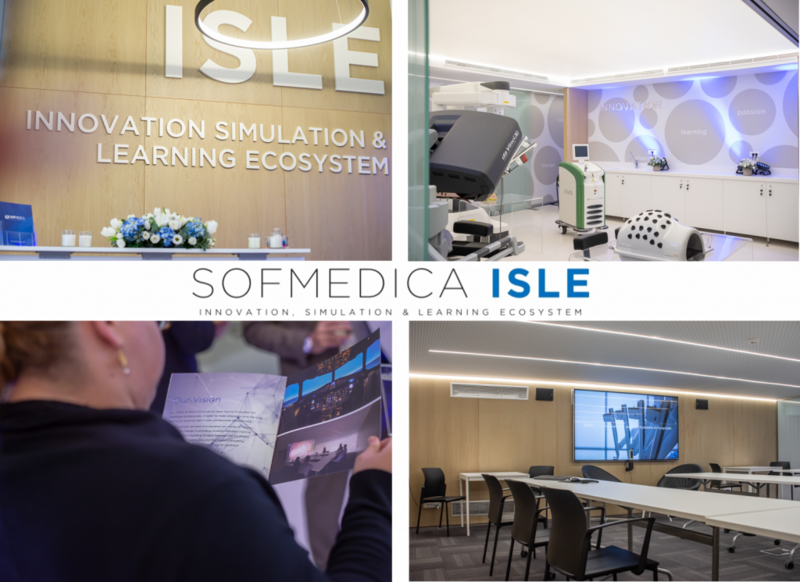 Aiming for patients in SEE to have access to the same innovative treatments and high quality of care, our purpose with ISLE is to train surgeons like airplane pilots, using hands-on simulator programs for the most innovative technologies we provide. 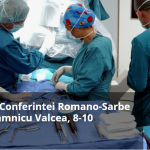 And all these are made possible by the power of the team standing by the surgeons in our region with all the necessary support, no matter the time, the weather or the circumstances. 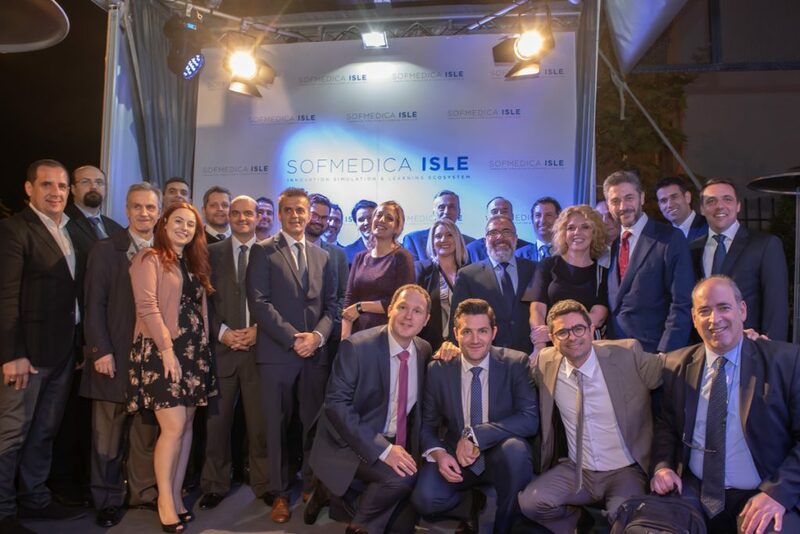 Because, at the end of the day, the commitment of everyone involved to the group effort is what makes everything work out for the best. 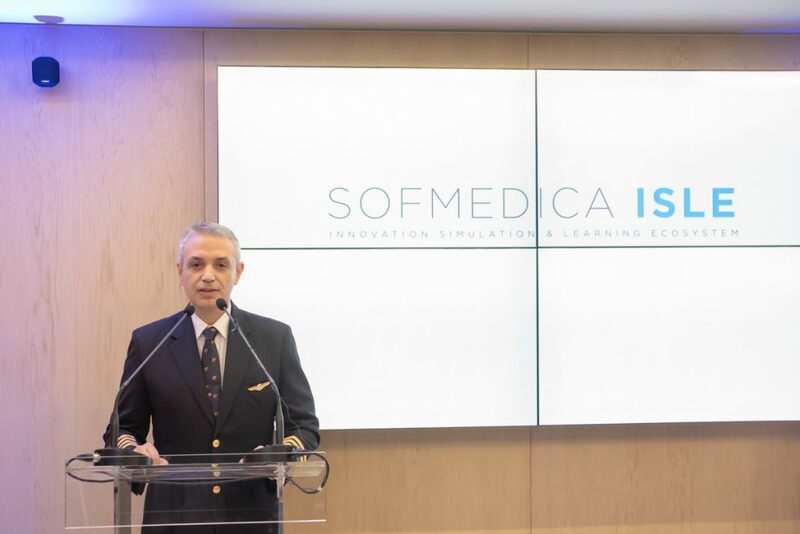 SofMedica is member of an education-driven group of healthcare companies which operates since 1994 in South-Eastern Europe (Romania, Greece, Bulgaria & Cyprus). 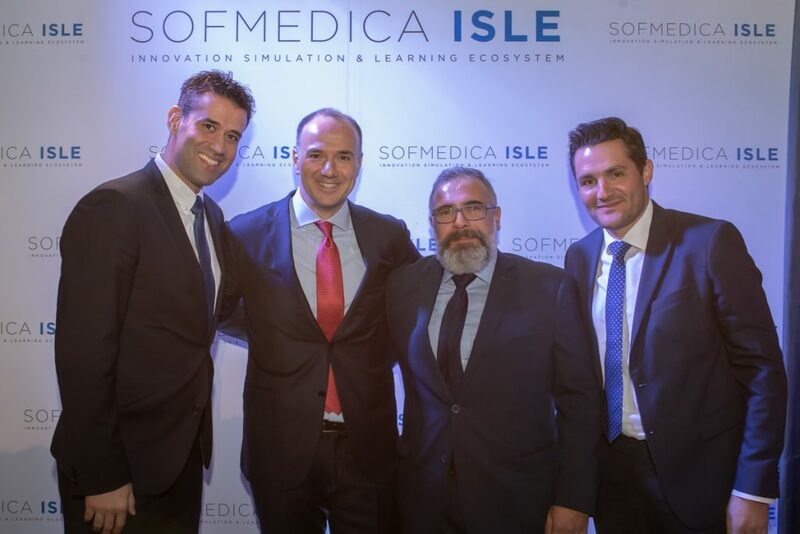 The group occupies more than 100 healthcare professionals and participates in several initiatives, which aim to creating sustainable change for patients in the SEE countries.